It’s November now and winter is almost here, making for a perfect time to go snowboarding in Muju or make a getaway to Jeonju. However for those who can’t quite get away, or want to enjoy the last few weeks of the beautiful fall foliage we have put together this post as a list of some of our favorite places to go, especially during the Fall. 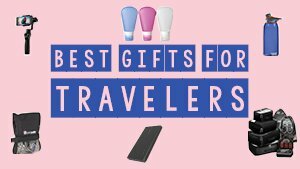 The requirements are, it must be near Seoul or doable in a day trip so you can get a chance to knock these out. First up Nami Island. We visited here three different times. First time a s total tourists for the cherry blossoms, second time when m family came to visit, and last just to straight up be leaf peepers. You can check out what all there is to do at Nami island here, but just know it’s famous for its beautiful yellow foliage. While at Nami, you can add visiting Garden of the Morning Calm. Definitely the most beautiful place we have ever visited in Korea. Well maybe 2nd next to Seoraksan. Garden of the Morning Calm begs to be visited during the Autumn because its just a huge garden. If you are unable to go during the fall, the next best time to visit may be during the winter where you can see the Garden of the Morning Calm it all lit up in lights. You can also check our friends over at lifeoutsidetexas.com when they visited the garden during the early Autumn season. 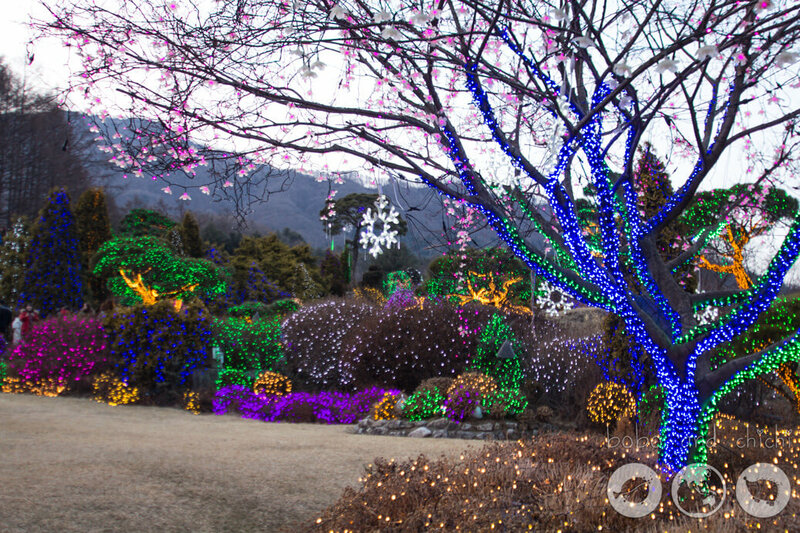 Take a guided tour to the best spots in the area, Petite France, Garden of Morning Calm, and Nami Island in one day. Purchase your tickets at a discount here. Speaking of palaces. 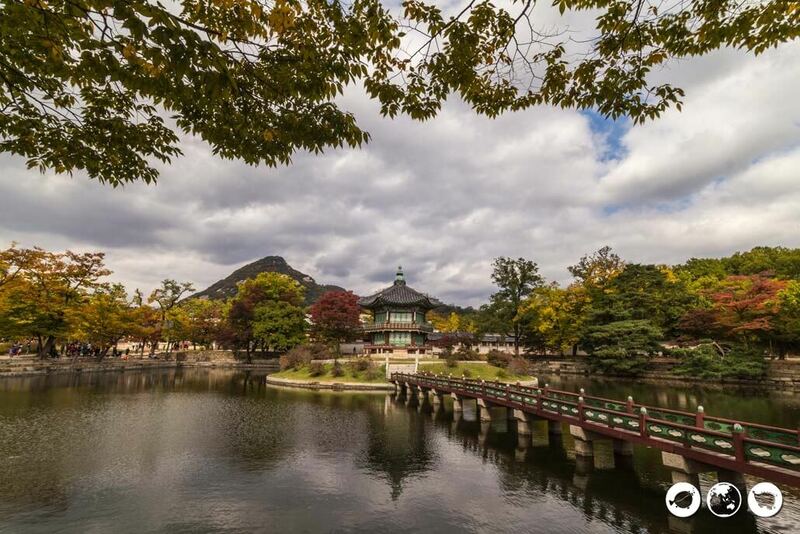 Changdeokgong is a palace right next to the iconic Bukchon Hanok village that has a secret garden. This is a really beautiful and tranquil place to visit during the fall. It was one of the most recent things we did and taking photos here was a lot of fun for us. While, the history lesson you get may differ from day to day depending on the english skills of your guide, the scenery is beautiful. Also you can hang back for awhile after visiting the first place on the tour and just do your own thing. We ended up hanging back and making up our own secret stories about the palace. Like how cats had affairs and caused all kinds of drama. 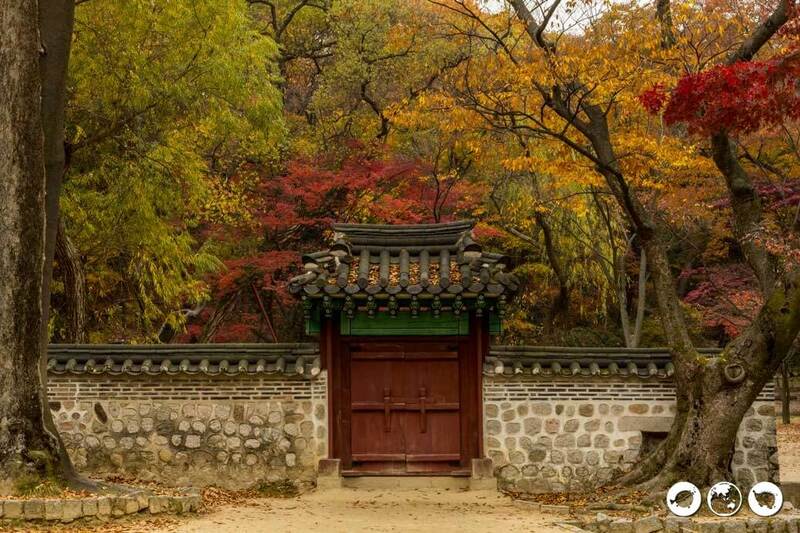 Fall has to be one of the best times to visit Bukhansan. Fall foliage everywhere. 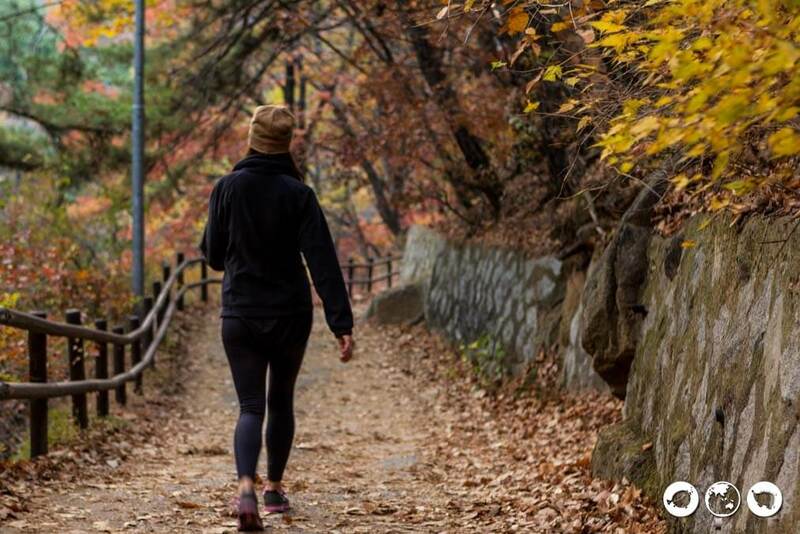 Whether you want to do an easy one like the Golden Buddha hike or trek up to the peak of Baegundae, you are going to have a good time. The reason is the visibility is best from September through November and you can get beautiful views all day during those months. It’s not too hot, and not too cold, making it the most comfortable time of the year to go hiking. 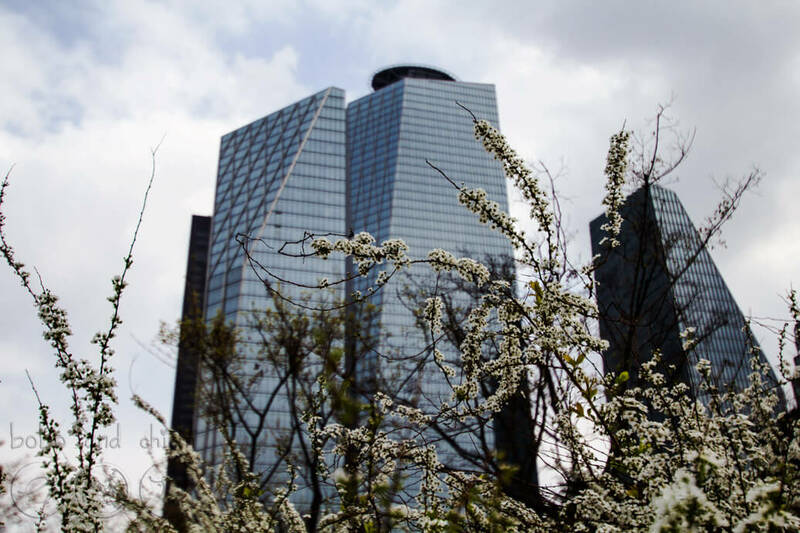 Another one of our favorite areas to go to any time of the year has to be Yeouido. We first came here for the cherry blossom festival which was a ton of fun. However the place is just as beautiful during the fall. This is a perfect place to go in the center of Seoul especially to take a sunset cruise down the Han river. Another notable place that is absolutely beautiful during the fall is the Korean Folk Village. About an hour and a half outside of Seoul this place is stunning and offers some really fun history about traditional folk history in Korea. Although we question how authentic it is. There is definitely no question to how beautiful this area is during the fall though. Definitely worth a trip if you are interested in seeing all the different hanok villages that existed during the older times of Korea’s history. 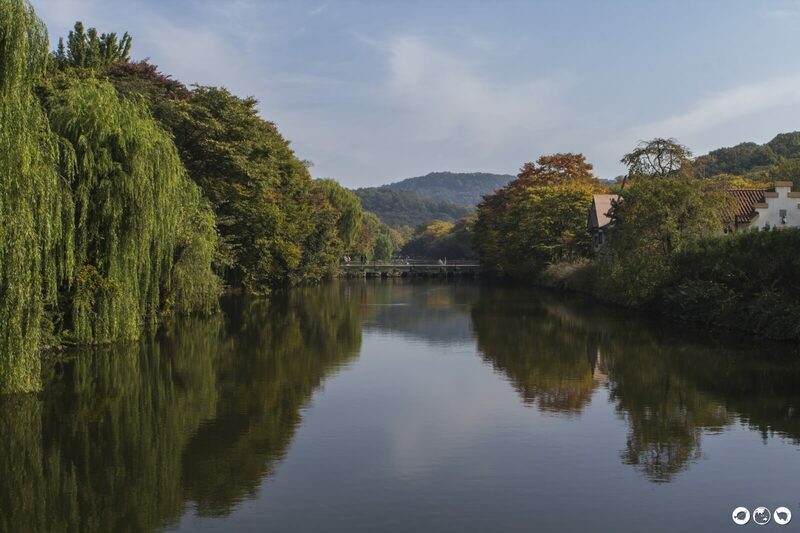 One of the last places that we recommend visiting is again just outside of Seoul. It’s the Heyri art village in Paju. This place is absolutely stunning, and the fact that no building is allowed to be over three stories gives you the ability to really take in the trees, and the beautiful clear skies. Not to mention there is delicious food and beautiful art here Heyri will not dissapoint. 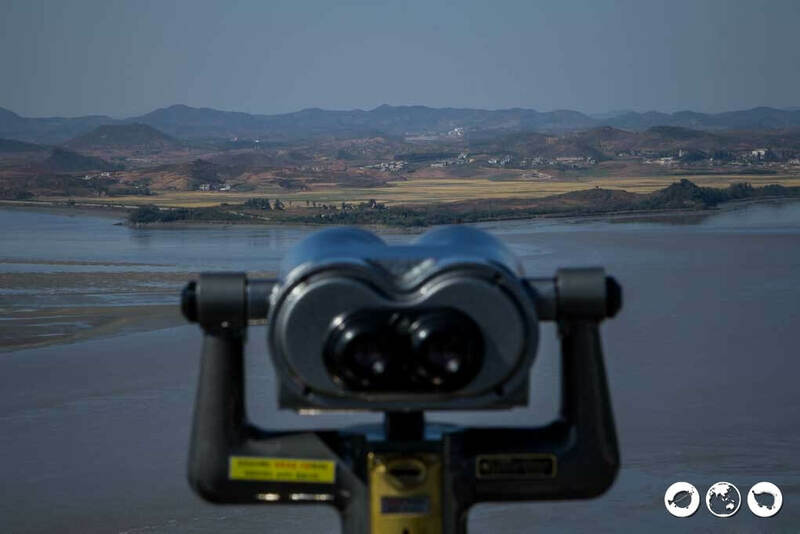 For those of you still not convinced, know that you can also double down by visiting the Odusan observatory just 5 minutes away to peer into the North Korean border. 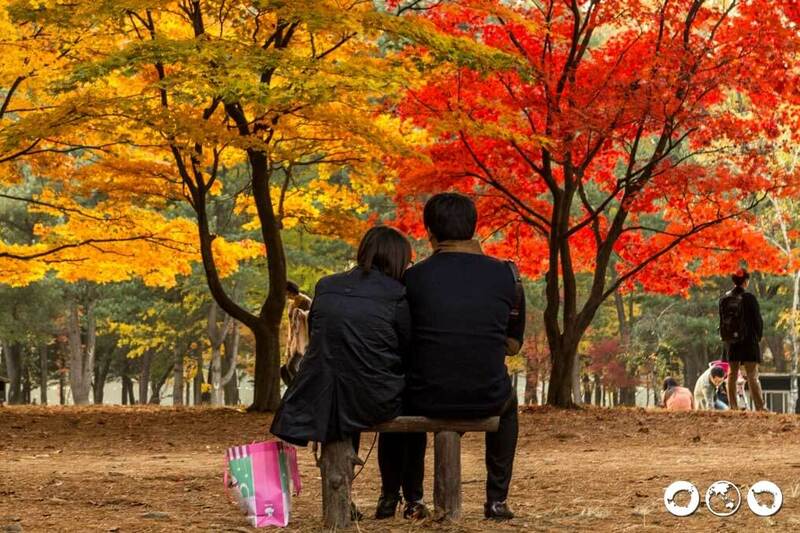 An extremely memorable experience, which also happens to be stunning during the fall in Korea! 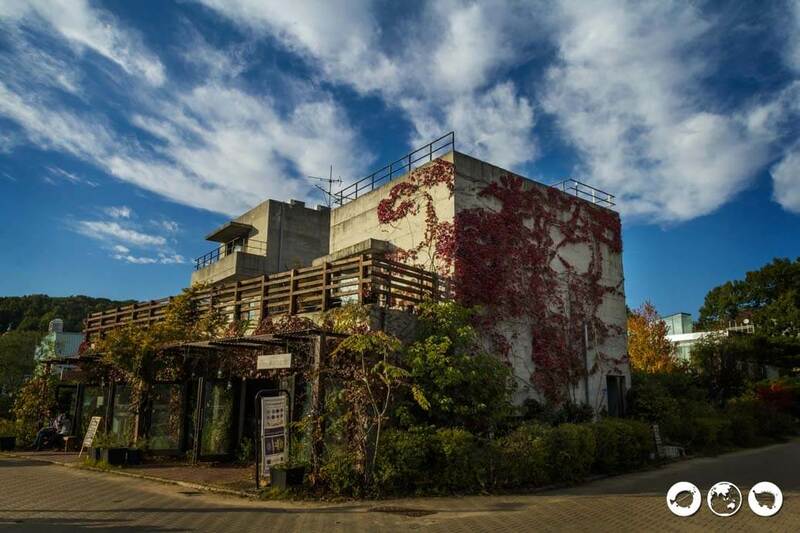 Take a day trip to Paju and visit all the highlights of the area, including Heyri Art Village with a tour. You can purchase your tickets at a discount online with KKday. Honorable mentions would be Buam-Dong, and Seoraksan during fall in Korea. Buam-Dong is one of our favorite area’s but we have yet to visit the area during the fall. For those curious you can see a really fun itinerary for what to do in Seoul which will take you through nine awesome things to do in Buam-Dong. Seoraksan is best visited any and everytime you get the chance. It’s gotta be the best treasure Korea has to offer. But doesn’t make the cut just because it’s not really a day trip. But you can check out here some things to do when headed to sokcho or seoraksan.If you aren’t sure that these places are for you, or just want some more ideas. Check out our friends blog talks about there favorite places during the fall.If you liked this post and want to see more like it, consider liking our page on facebook, following us on twitter, or seeing our latest photos on instagram.